inspires me to read more…my plan for the year is to read at least 10 books. More than my usual average of 3-5 books since way back…. 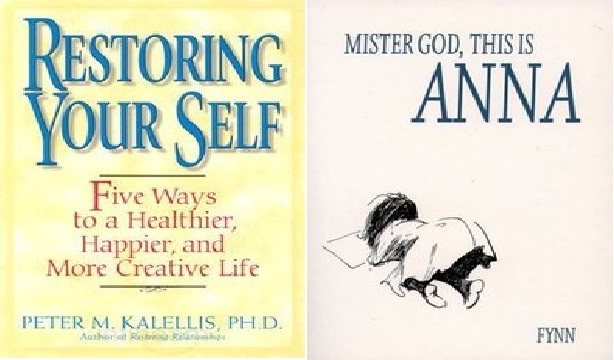 Currently reading these 2: Restoring….at home and Mister God…when I've time at work….